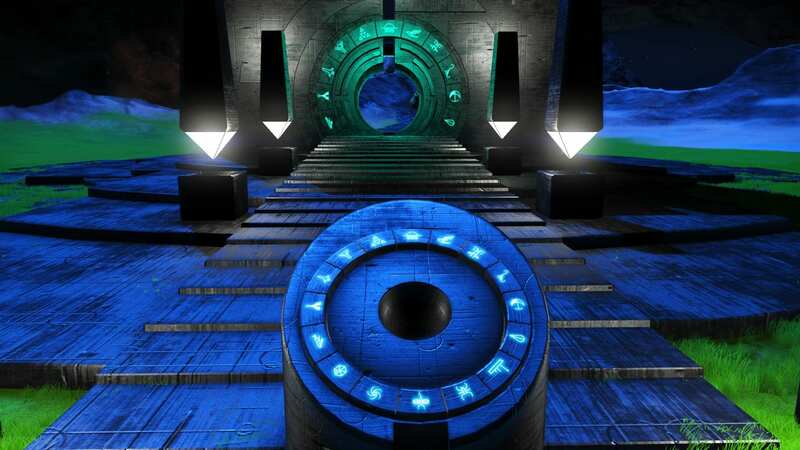 Portal addresses for PS4 users in the Euclid galaxy. 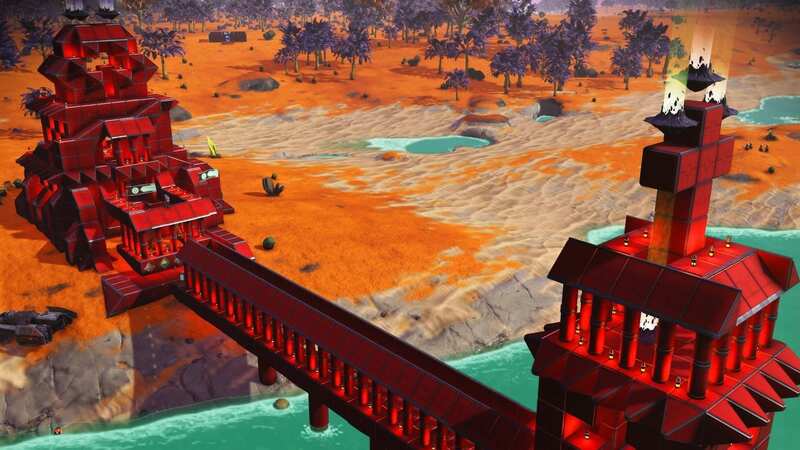 Base Description Compromised of a large wooden Watchtower, an Exocraft hangar and an exotic plant farm. Welcome to all visitors! Notes What was once a green and bountiful plant is now a slightly orange and charred one due to the ever changing climate of the solar system. Take in the incredible view and climb the Wooden Watchtower! Base Description Heavy Metallandica is the remains of a former Industrial Age which faltered in time. 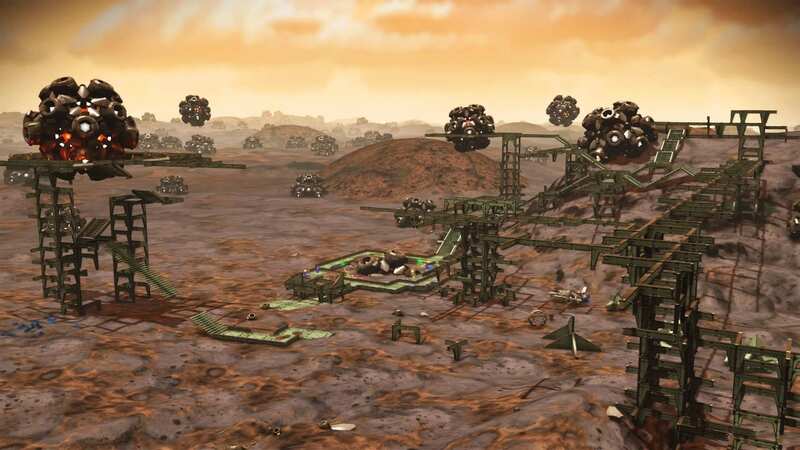 Notes A Mad Max like wasteland which features a Terbium Growth in ground and platforms to observe others in mid air. Notes It's not much but it has some weird animals (no water) I found this planet while playing an online game! Base Description Starwind & Hawking Enterprises. If you're gonna do something, do it big! 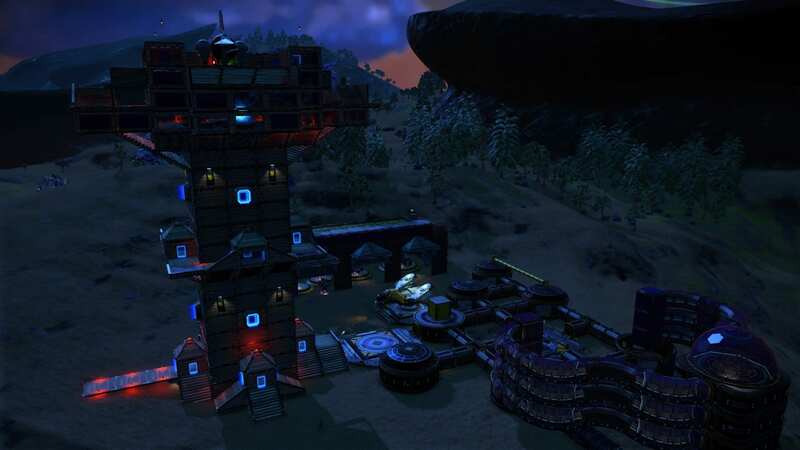 Base is built like a settlement around a Trading Post. 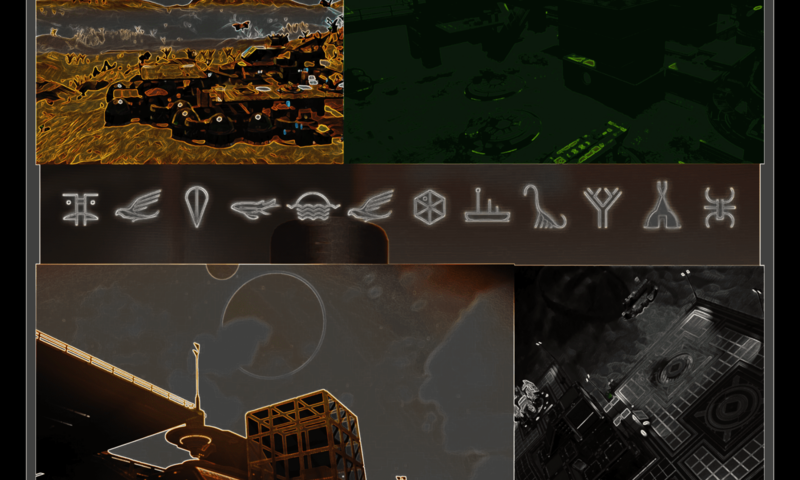 Base Description An anicent mission of a long forgotten religion. 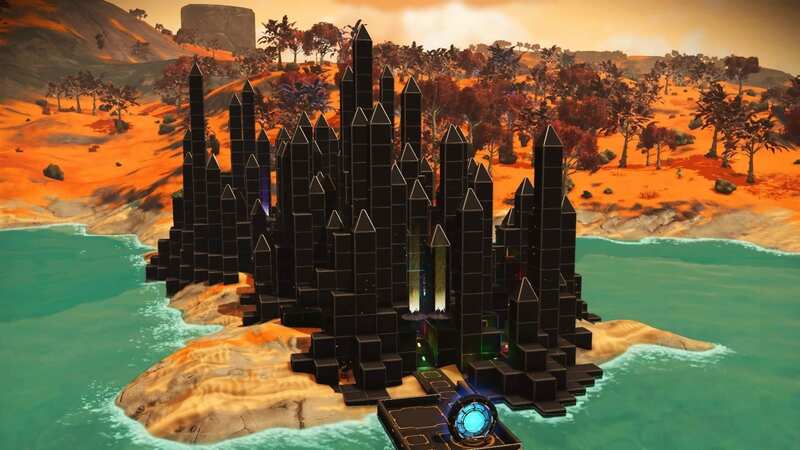 Base Description Nero Obsidian is a ancient fortress that has become a Travellers destination. If you stay on the lighted path you will have no issues exploring the ruins. Please be cautious when climbing on the ruins. Enjoy your visit and feel free to leave a message. Notes There are two bases in this system the other being on planet Moonshroom which is the Hall of Glitches, another popular destination.